Lima has a population of 7.8 million, and is located in the Lima Province. It is a very loud and populated city, located on Peru’s western coast. The city is very polluted with smog, and there is also a mist in the air for much of the year. The sunny period lasts from December through April, so people go here to enjoy the beach during those months. 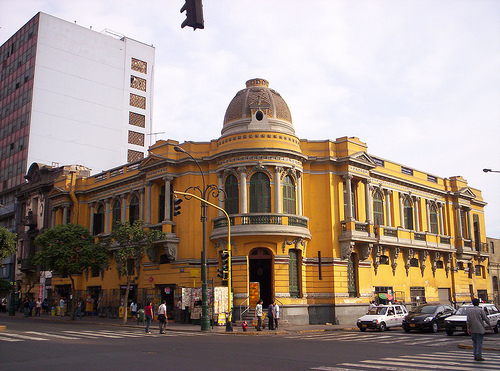 Lima is nonetheless very interesting, and is a cultural center full of many museums. The city has stark contrasts between the shantytowns located at the outskirts, and the business and cosmopolitan areas in the city’s center; there are ancient pyramids in short distance from modern shopping malls. Arequipa is the second largest city in Peru, with a population of 900,000. It is located in the Arequipa region. Be aware that it is known to be affected by natural disasters; there are volcanic eruptions and earthquakes every year. 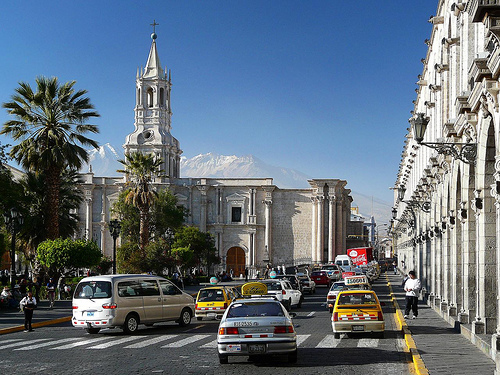 Because of the high quantities of volcanic ash, Arequipa has been nicknamed the “White City.” Despite the dramatic earthly episodes, this city is full of colonial churches, monasteries and mansions in many parts of its area. It has more of an easy-going nightlife than Lima, and is also located near Lake Titicaca, as well as two of the deepest canyons of the world, Cotahuasi and Colca. Trujillo is located in the region of La Libertad of the north coast, and the city has a population of 820,000. This city was founded in 1534, and still has a strong preservation of colonial architecture. It was also the first Peruvian city that declared itself free from Spain in 1820. 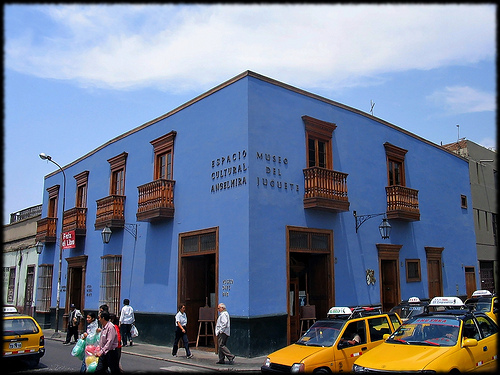 Trujillo has a strong radical and cultural history, being home to many poets, such as César Vallejo, and the formation of certain political groups. There are many pre-Columbian sites located on the outskirts of Trujillo. Chiclayo has a population of 634,000. 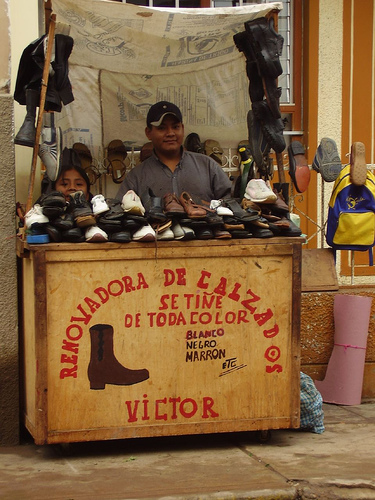 It is located in the Lambayeque region of northwestern Peru, and exists as its commercial center. It was originally founded by Spanish missionaries as a small rural community in the 1500s. The city is known to have witch doctors, along with interesting shamanistic herbs and other magical things for sale and practice. Even though it’s not a huge tourist center, there are still interesting attractions like tombs and archaeological sites. Its nickname is the “City of Friendship,” since the people have a friendly reputation. Chiclayo is 13 kilometers inland away from the Pacific coast.